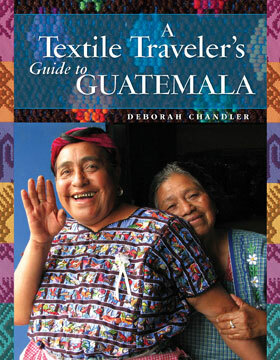 Contemporary Peruvian weavings are a ClothRoads specialty. Don’t miss this opportunity to shop for artisan textiles and accessories from around the world when ClothRoads joins Joe Coca Photography for an exciting week featuring Joe Coca’s photographs from his new book Faces of Tradition: Weaving Elders of the Andes. 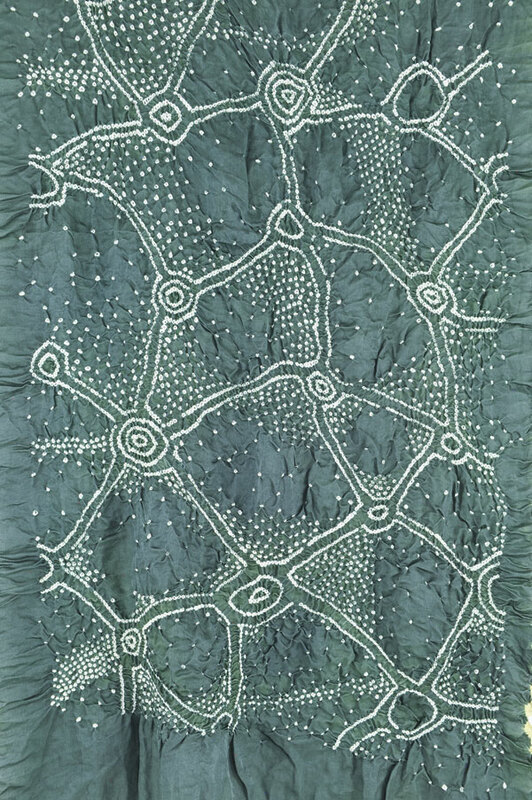 Photographs featured in the book will be on display along with a spectacular collection of Peruvian textiles and accessories from the Center for Traditional Textiles Cusco. 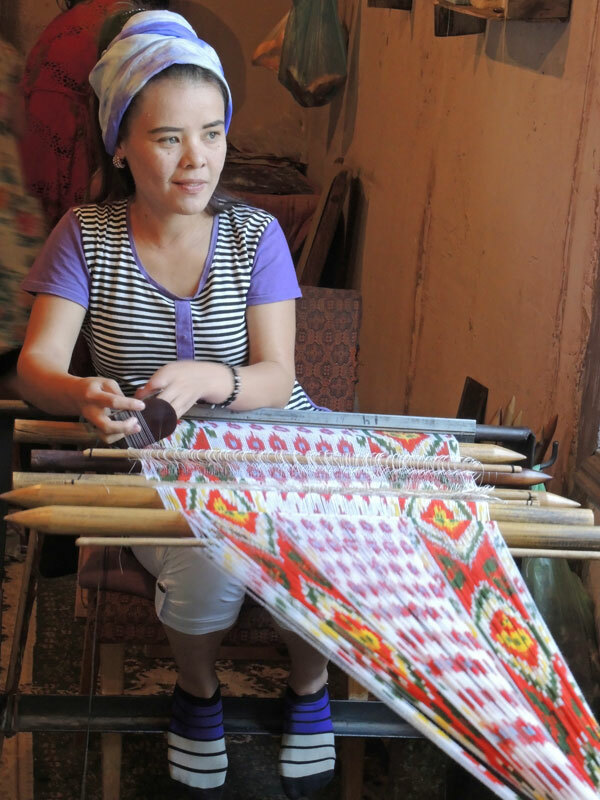 A ClothRoads trunk show also features handwoven cloth, personal accessories including bags, scarves, hats, and home decorating accessories including pillows, runners, tablecloths and more from around the world. The products featured at www.clothroads.com support artisan-made women’s cooperatives dedicated to creating a sustainable environment for the artists and their families. 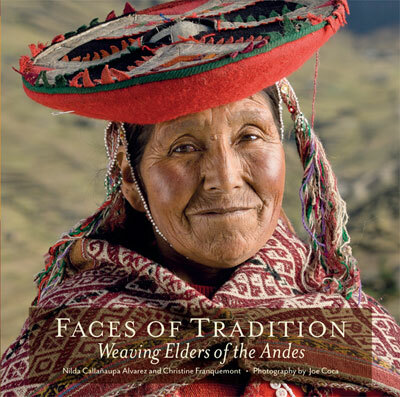 Joe’s new book Faces of Tradition: Weaving Elders of the Andes, Thrums Books 2013 will be available to be signed by the photographer during this week long Holiday Open House.